much love, illy: sponsor love + giveaway with JoTotes. 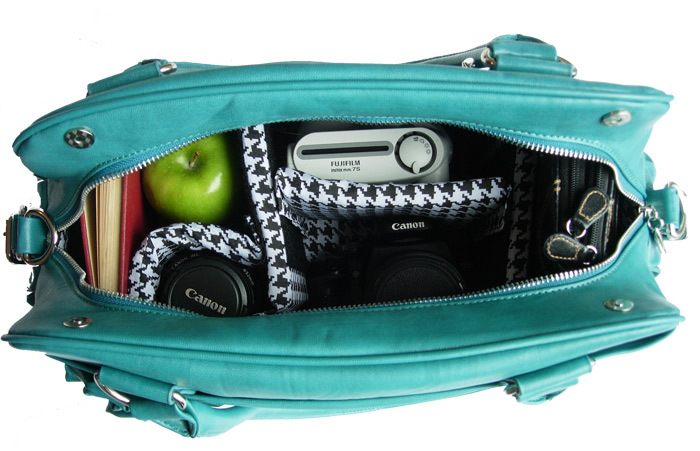 Jo Totes was started in 2009 with the goal to provide pretty and fashionable day bags for women to safely carry their cameras and a lens or two withought having to carry an additional camera bag. We currently carry six styles. Our vintage-inspired Rose and Millie bags are available in a variety of colors; our bags Betsy, Gracie, and Georgia are perfect for either photo shoots or a day bag; and our original Noir tote was recently modified to include a laptop sleeve. All of our bags include: padding sewn directly into the interior lining, zippered pockets, an adjustable cross-body strap, and removable pads which are completely customizable. as a personal long-time fan of JoTotes (personal faves is this and that one), i can tell you that these bags are super fashionable and made in the absolute quality! i love being able to carry around my daily junk as well as my DSLR and sometimes my instax mini and fisheye lens. 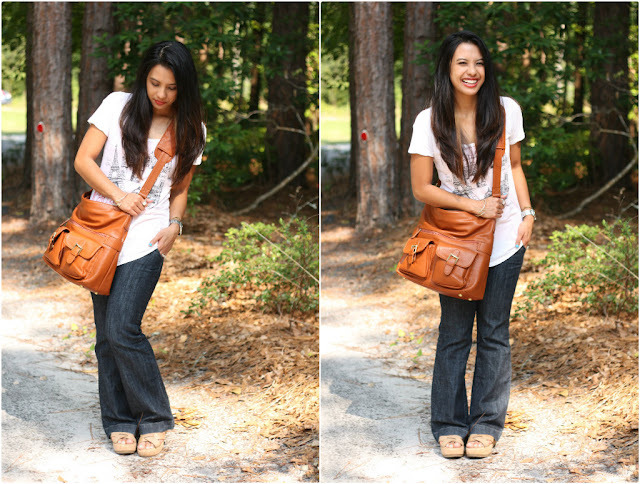 their bags are perfect for traveling, photoshoots, or even for day to day use! and today, get ready because JoTotes is generously offering any Jototes Camera Bag (did you read that?! ANY!) to one of you lucky people! have fun deciding - it's a toughie, especially since they just released some brand new designs last months. go see for yourself - i'm not even joking! visit JoTotes and comment below on which camera bag you'd choose if you win! Giveaway is open to US Much Love, illy readers thru June 11th. Winner will be announced on June 12th. LOVE the goergia - nautical. I like the rose and Millie in teal! I like the JoTotes Facebook page! I'm absolutely loving the Georgia Nautical! I also am a follower- have been for a while and love your blog! I liked JoTotes on Facebook. I also like their Pinterest boards. Out of all the bags, I love the Gracie - Butterscotch. Love the color! I also am following your blog on Bloglovin. I'd love the Betsy in Mustard! i need the betsy - in mustard! oooo i LOVE the nautical georgia.. could it be any better? I shred your link on both my personal and Hems for Her FB pages! Would love a BETSY of any color! But I like the Black and Mustard best!!! i liked jo totes on facebook.. i really want to win! What an amazing giveaway! I would choose the Gracie bag in Butterscotch. I like all of them, but Rose might be my fave. I'm undecided on the color though! I liked the JoTotes Facebook page as "A Silver Snapshot". I am a public GFC follower of your blog. Liked Jo totes on facebook! I love the millie in sugarplum! Followed Jo totes on Pinterest! I am a follower of Jo Totes' Pinterest board. I'm a GFC follower here! My top choice is a toss-up between Georgia and Millie in Pewter. I love the Millie in Teal - that color is great! Thank you to JoToes and Much Love, Illy for the giveaway :) I LOVE the Georgia - Nautical bag! 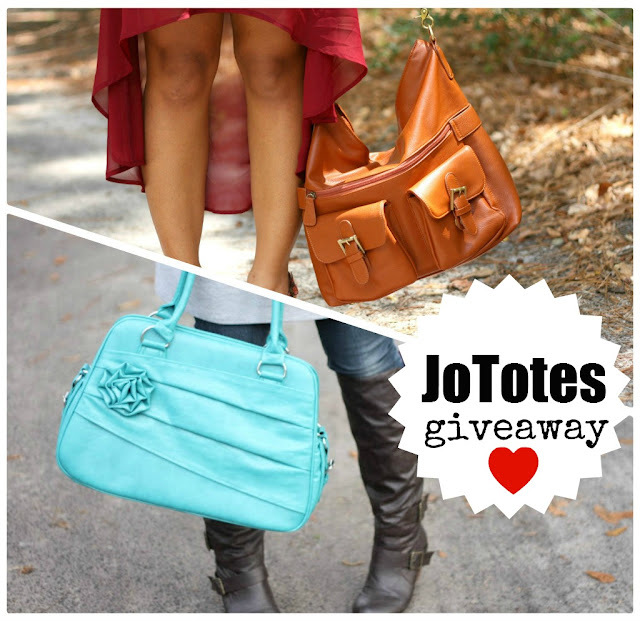 I've been eyeing JoTotes for a long time now :) I'd pick the Gracie - Greige bag if I won!! I have been a "liker" of JoTotes on Facebook for awhile already!! I follow the JoTotes Pinterest Board. I've been eyeing their bags for awhile now! I can't decide between the Betsy (Mustard), Gracie (Magenta) or Millie (Teal or Sugarplum). LOL. Absolutely love the georgia nautical bag! I love the Nautical bag. follow jo totes on pinterest too! 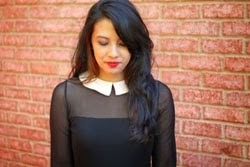 Followed much love, illy on Bloglovin'! I am in love with the Rose in Raspberry!! I love their bags. So cute. I'd pick the Rose in Teal color. i absolutly love the ROSE in Yellow! its so adorable and i love love the interior with the houndstooth! wow. 2nd - I'm following on Facebook! i love the betsy mustard bag! Such a fan! Would probably go with the gracie or noir! Thanks love for the chance! I love them all, but would choose the Rose tote in Teal, or Raspberry or Moss or Sugarplum! I follow JoTotes on Pinterest as well! LOVE the Rose bag in marigold! Liked Jo Totes on FB! Either Betsy in Mustard or Georgia in Nautical. i like Jo Totes FB page. I would want the gracie in butterscotch. I like the Georgia in plaid. Great giveaway! I'd choose the Gracie in magenta! i love the Betsy black ! I love the Betsy brown! I follow Jo Totes on Pinterest! I would choose the Millie in Pewter! Love the Georgia Nautical or the Rose in Marigold. I follow the JoTotes Pinterest Board. My Pinterest is pinterest.com/frikkenduckie. I follow Much Love, illy via Bloglovin'. My username is frikkenduckie. I'm torn between 3! Betsy in black, Gracie in magenta or Millie in teal! I "like" Jo Totes on Facebook! Now following Jo Totes on Pinterest!! So excited to see who the winner is!! I love the Gracie in black!! i love the Betsy bag in mustard! Oooh! I adore their totes and have been coveting one for..well..forever! :) I'd get the Rose in teal, the Georgia in neon, or the Gracie in black! It'd be a really tough choice! This is amazing! I would like LOVE the Georgia - Nautical bag. So cute!!! I follow JoTotes on FB! 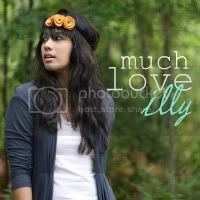 I'm a public GFC follower of much love illy! I follow the JoTotes Pinterest board! Also sent a tweet! (I guess I really really wanna win haha...:) thanks for the giveaway! I have been in LOVE with the Rose (in marigold) for forever!!! Would LOVE to win this one. Xo. And I follow your sweet face through Bloglovin (which is how I'm commenting right now) !!! Totally tweeted it!!! Eek I REALLY hope to win! AND…following the Totes Pinterest pretties! Xo. If I won, I'd get the Gracie in butterscotch!! I love them alL! I love the Georgia Nautical! !